Celebrating over 15 years in executive search, Ruth focuses on senior executive, C level and general management appointments across many industry sectors including media, technology, financial services, globally traded services, FMCG, international shared services and pharmaceutical-biotech. Clients include Irish and international plcs, private and public organisations. Originally from Galway, Ruth attended the National University of Ireland, Galway where she completed a Bachelor of Commerce degree. Ruth began her career in private practice before working for one of the Asia-Pacific’s largest organisations in Media, Entertainment, Telecommunications and Publishing. Ruth has served on the board of IIC Partners, one of the world’s largest executive search organisations, since 2011. She was elected Vice-Chair EMEA in 2013 and became Global Chair in October 2015. In addition, Ruth sits on the Diversity Committee of the AESC (Association of Executive Search Consultants). Ruth is a board member of the National Maternity Hospital Foundation and has recently been elected to the Governing Authority of The National University of Ireland, Galway. She is the 2016 recipient of the NUIG Business and Commerce Alumni of the Year Award. 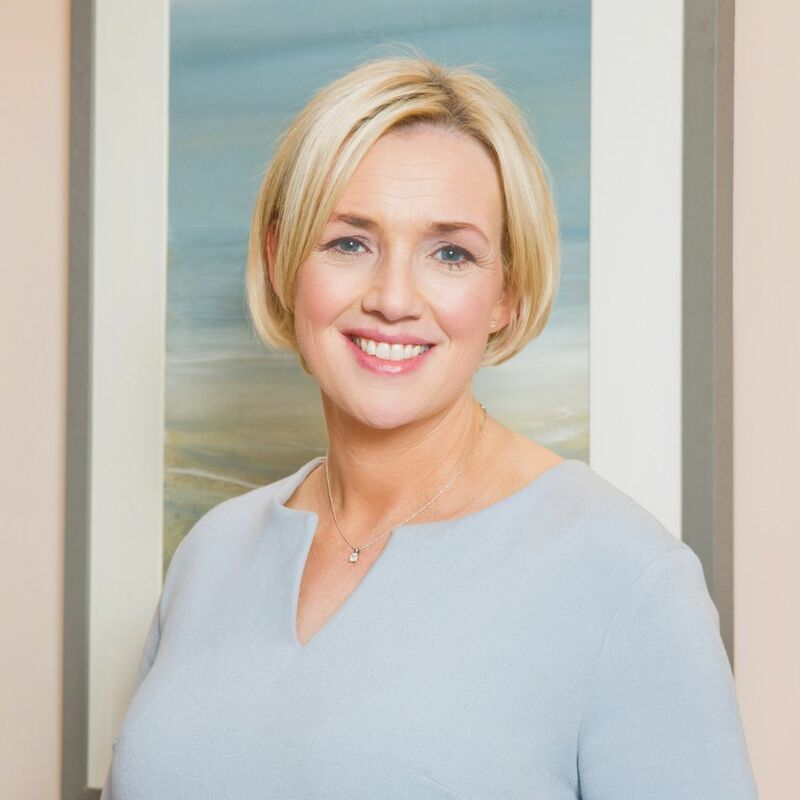 She is a Fellow of the Institute of Chartered Certified Accountants and holds a Master’s degree in Business, specialising in Human Resources and Organisational Behaviour, from the Smurfit School of Business, University College Dublin.